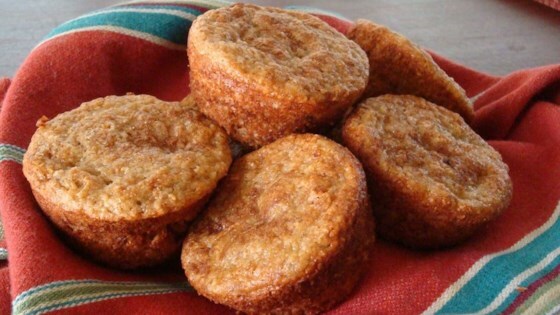 "This is a great banana muffin recipe! It has little sugar and almost no fat if you use fat free sour cream. A big hit with everyone!" Mix together flour, baking powder, baking soda and salt. In a separate bowl, beat together banana, sugar, egg and vanilla. Stir in the sour cream. Stir banana mixture into flour until just combined. Scoop batter into prepared muffin cups. Bake in preheated oven for 15 to 20 minutes, or until a toothpick inserted into center of a muffin comes out clean. Let cool before serving. For best flavor, place in an airtight container or bag overnight.